KNIPEX has launched the TwistCut corrugated pipe cutter, which makes it safe, quick and easy to cut corrugated pipes to the perfect length. Plus with model 90 22 02 SB you can even strip wire too. The TwistCut 90 22 01 SB, for corrugated pipes with diameters of 13-32 mm, is easy to use – simply squeeze the two half-shells with slight pressure, turn and job done. It has recessed blades so you can’t slice your fingers on anything sharp and the double sided guide means it is easy to make an exact flush cut without damaging any internal cables (the cut is always at the top of the corrugation). 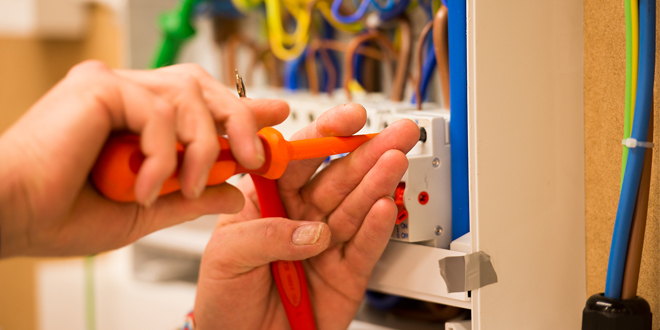 Model 90 22 02 SB has even more to offer – it comes complete with a wire stripping function. Location ridges allow cables to be quickly and correctly inserted and the easy to read length scale means all cables can be evenly stripped to a consistent length by both left and right handed users. 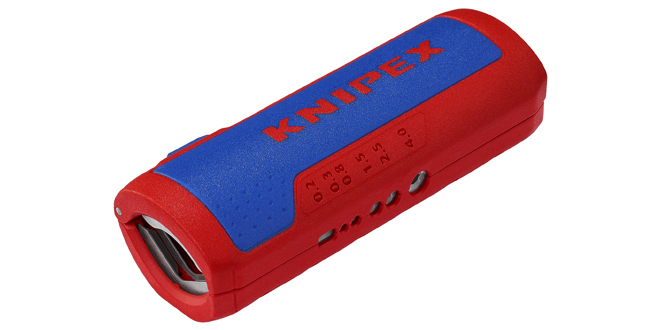 As always, KNIPEX aims to produce not just a top quality tool, but one that is practical and easy to use. With the TwistCut, KNIPEX has enhanced safety at the workplace and made it easy to work even in tight spaces – the small, slim tool is ergonomically shaped to make access to every nook easy. It comes with a fastener with locking device and internal spring device so it’s lightweight and easy to handle and open when you need it, and simple to quickly store away when you don’t.